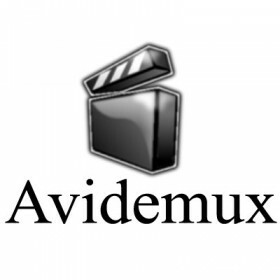 A multi-purpose video editing and processing program, written in C/C++, using the GTK+ graphics toolkit, and therefore is truly a platform independent, universal video processing program. It supports many file types, including AVI, DVD compatible MPEG files, MP4 and ASF, using a variety of codecs. It is available for almost all distributions of Linux that are capable of compiling C/C++, GTK+ and the SpiderMonkey.